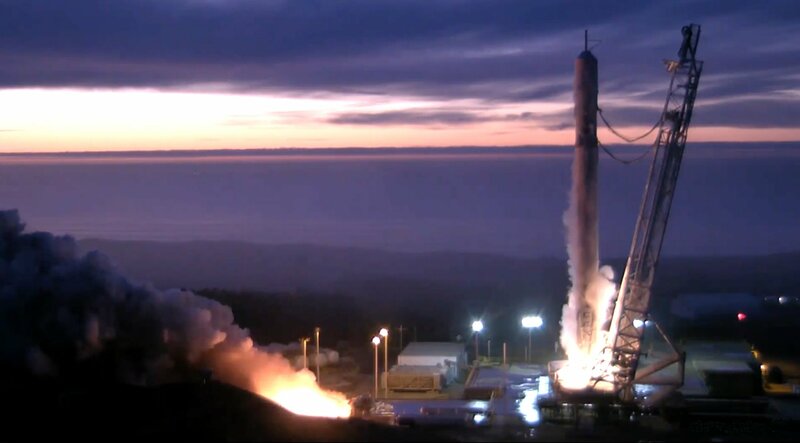 SpaceX’s Falcon 9 rocket fired up its nine first stage engines on Thursday in a critical Static Fire Test carried out at Vandenberg Air Force Base in preparation for the rocket’s Return to Flight mission planned as early as Monday – coming back from a four-month stand-down following the dramatic September 1st testing accident at Cape Canaveral. Thursday’s Static Fire Test was watched by many as it represents SpaceX’s transition back to launch operations, ending a lengthy investigation into the complex failure mechanism that transpired on September 1st when Falcon 9 suddenly blew apart minutes prior to a planned test firing of the rocket’s engines. 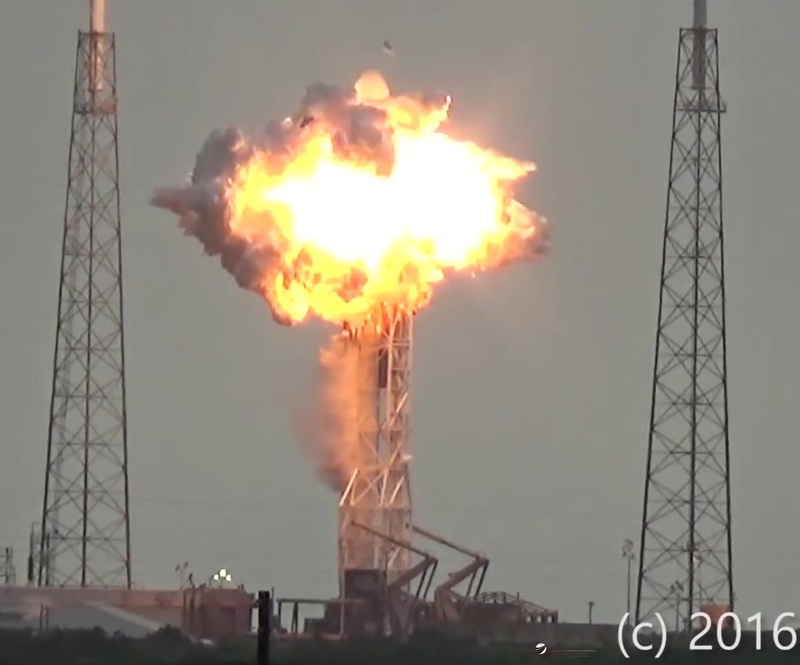 SpaceX shared the findings of the company’s exhaustive investigation of the accident this week, detailing an intricate failure mechanism that led a Composite-Overwrapped Pressure Vessel (COPV) inside the second stage’s Liquid Oxygen tank to fail. Analysis of data, forensic inspection of recovered COPVs and tests to recreate the conditions of the explosion showed to engineers that buckles in the COPV liner allowed Liquid Oxygen to pool between the liner and composite overwrap of the vessel with the loading of cold Helium into the COPV promoting the build-up of frozen, solid oxygen. Ignited through friction by the moving COPV liner & overwrap fibers, the carbon material of the COPV was able to combust with the trapped oxygen, creating a powerful blast that brought down the 70-meter tall rocket. Getting back into a launch posture, SpaceX reverted the helium system on the second stage of Falcon 9 to an older type – installing an additional fourth COPV to increase the helium volume in order to go back to using warmer gas to avoid the formation of solid oxygen. Furthermore, helium loading procedures are being changed to load the vessels prior to filling the second stage with oxygen to allow the pressurization system to enter a fully stabilized state before introducing the reactive oxidizer. In the long-term, SpaceX plans to develop COPVs without buckling issues to move back to the faster loading sequence of the colder helium – eliminating that fourth tank and thus increasing the rocket’s performance. SpaceX did not specify the performance penalty associated with using the more conservative helium system. SpaceX originally planned to return to flight in 2016, but that timeline could not be kept and it was decided to push the mission into the new year to allow all parties to finish their reviews of the investigation. It is understood that the FAA, the primary federal licensing body for space launches in the U.S., has not yet provided SpaceX with a license to launch the Iridium-NEXT Flight 1 mission. However, as shown for SpaceX’s last return to flight effort in December 2015, licensing may be completed only a few days before a launch. 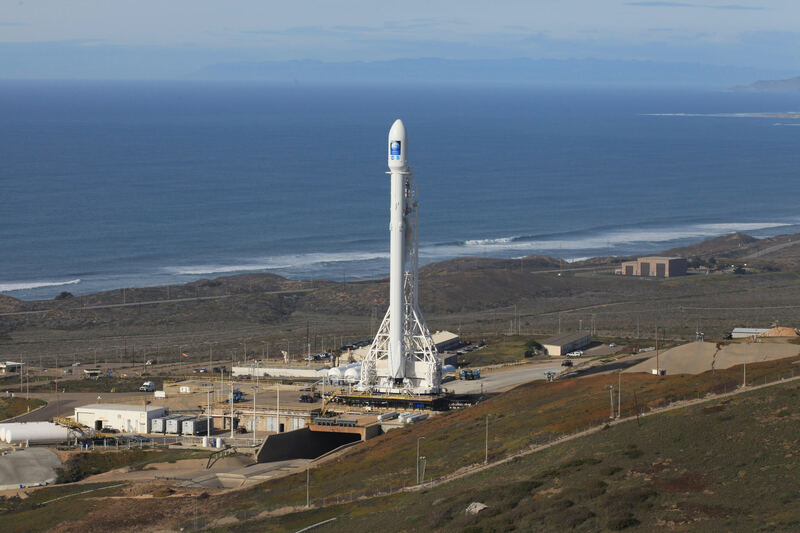 Moving through the final stages of the investigation, SpaceX resumed rocket testing at the company’s McGregor facility in Texas and two vehicles were shipped to their launch sites on both coasts of the U.S. with the Iridium-NEXT vehicle arriving in Vandenberg in the November time frame. 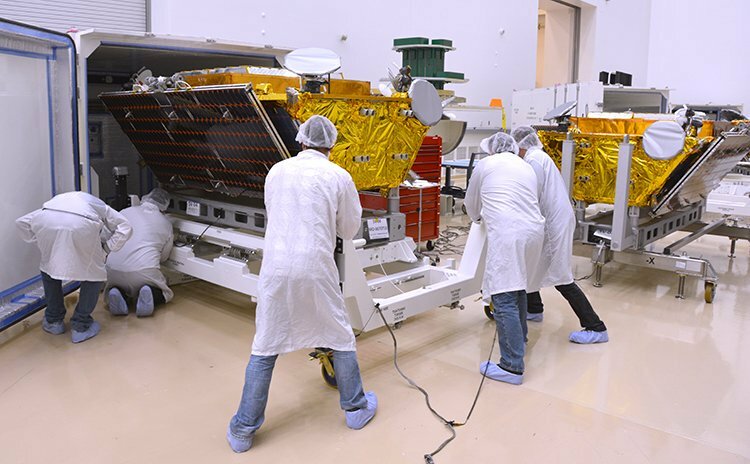 By that time, Iridium’s satellites that waited out the lengthy stand-down at the launch site, resumed processing to be fueled for flight and integrated on a two-tier, cylindrical launch dispenser with five of the spacecraft installed around each tier. Progressing toward launch, Falcon 9 – still missing its payload – was rolled out to the SLC-4E launch pad on Tuesday for the critical Static Fire Test – an operation that has been part of every SpaceX launch campaign as a final integrated test of the assembled rocket to iron out any technical issues with the launcher or ground system ahead of launch day. 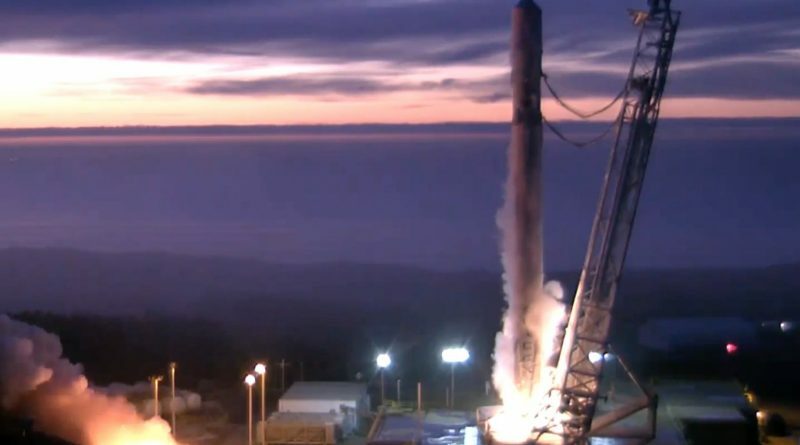 The test’s T-0 time was a moving target throughout the day as engineers dealt with some ground systems issues that were to be expected given this is the first Falcon 9 Full Thrust vehicle to fly out of Vandenberg and the first SpaceX West Coast launch in a year. Eventually, teams pushed the test to Wednesday and then to Thursday to return Falcon 9 to a horizontal position and fix a minor ground systems issue ahead of re-starting the countdown. Falcon 9 headed into its expedited propellant loading sequence just after noon, local time, receiving around 500 metric tons of sub-cooled Liquid Oxygen at -207°C and Rocket Propellant 1 chilled to -7°C. As per the rocket’s countdown timeline, propellant loading was still in full swing on both stages when the countdown transitioned into its fully computer-controlled sequence to chill down the rocket’s engines, transition it to internal power, arm the various systems and retract the Strongback support structure. Tanks were expected to reach flight level just two minutes prior to ignition and Falcon’s computers were to start up at T-1 minute to check off the final events leading up to ignition. The nine Merlin 1D first stage engines soared to life for only a few seconds to build up thrust and allow performance data to be captured. An initial quick review of data ensures that the expected burn duration was met and the required data obtained before clearing the rocket to head into de-tanking. 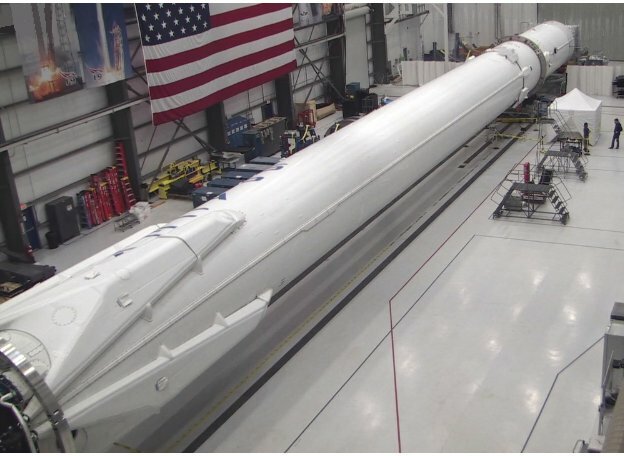 Falcon 9 will move back to the hangar to receive its payload while engineers go through the Static Fire Data with a fine-tooth comb to ensure all subsystems of the rocket, including those not directly involved in the engine firing test, worked to specification. 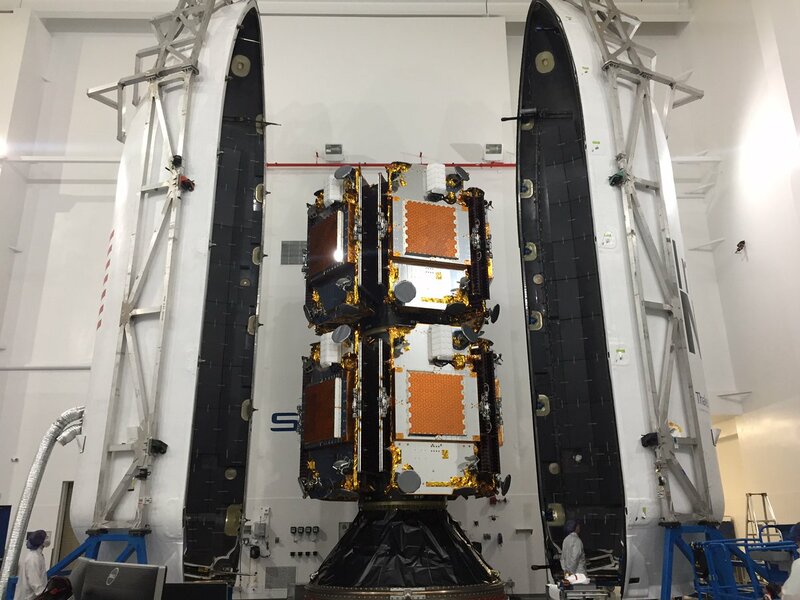 A Launch Readiness Review will clear Falcon 9 to return to its launch pad, aiming for an instantaneous T-0 time on Monday. 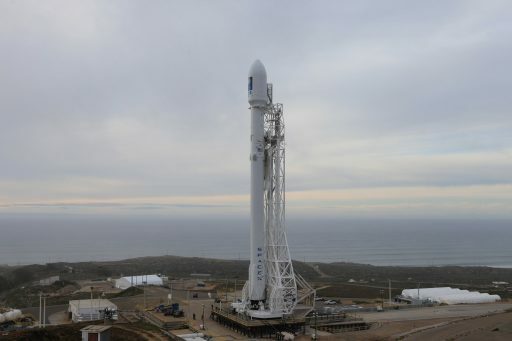 Falcon 9 will be tasked with taking ten Iridium-NEXT satellites to an orbit 625 Kilometers in altitude, the first of seven Iridium launches lined up on SpaceX’s manifest to deploy the full constellation of LEO communications satellites and rejuvenate Iridium’s space segment which currently consists of antiquated spacecraft launched in the late 90s and early 2000s. 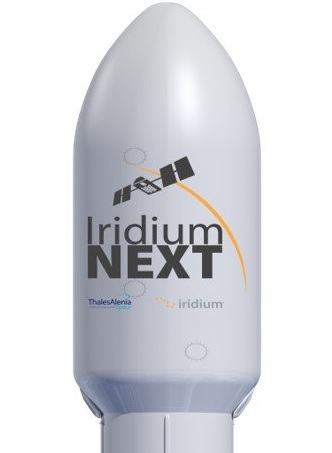 Iridium is the only communications provider with truly global coverage, possible through a large constellation of 66 active satellites in a careful orbital arrangement that covers every spot on Earth, 24 hours a day for worldwide voice and data communications through satellite phones and other transceiver units. The first generation of Iridium satellites was launched between 1997 and 2002 and is now without spares and down two active satellites – urgently requiring replacement to extend and expand Iridium’s services to meet demands for new services such as high data-rate communications. 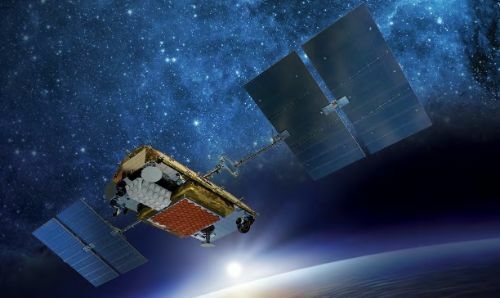 The Iridium-NEXT replacement effort comes at a price tag of $2.9 billion – $2.1 billion for satellite development and manufacture, and $800 million allocated for launch services and ground systems improvement. The ten Iridium-NEXT satellites and their adapters weigh in at well over nine metric tons, representing the heaviest payload launched by Falcon 9 to date. Despite the heavy payload and slight performance penalty of the more conservative helium system, Falcon 9 will have plenty of surplus performance to attempt a first stage return. Sending the second stage on its way into orbit, the first stage booster will make its way back to Earth via a series of propulsive maneuvers to home in on the location of the Just Read The Instructions drone ship that will be stationed downrange in the Pacific Ocean. 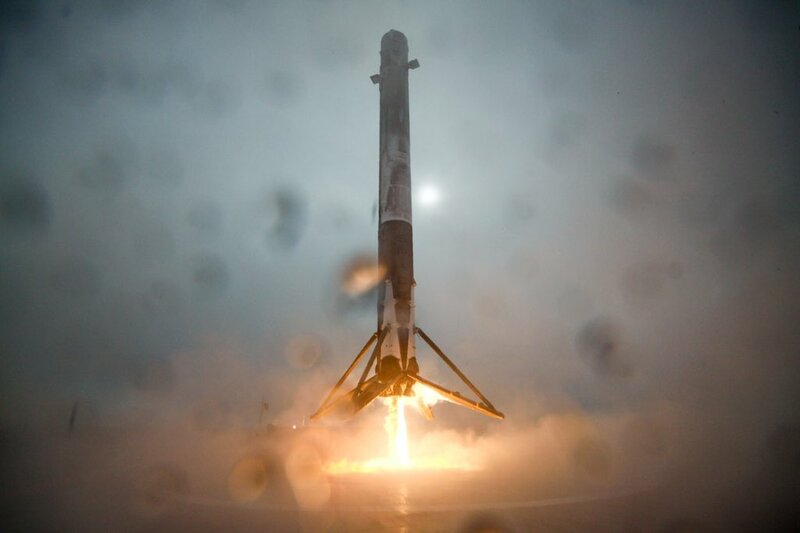 Before the Falcon 9 testing accident, SpaceX had made tremendous progress in the re-use department – successfully returning six rocket stages to land & the drone ship, re-firing a stage multiple times on the ground and securing a firm customer for the first operational re-flight mission of a Falcon 9 first stage. 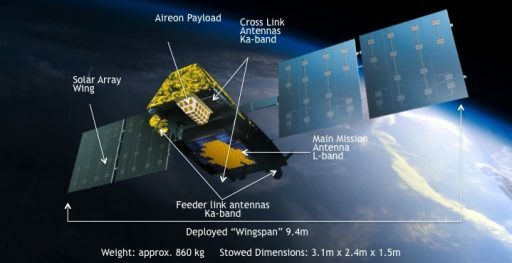 The Iridium-NEXT satellites are headed into a 625-Kilometer checkout orbit where they will undergo testing for a period of three months to fully verify the inter-satellite links, aeronautical & maritime tracking platforms and GEOScan instruments before phasing the new satellites into the existing constellation 780 Kilometers in altitude. Copyright © 2019 Falcon 9 – Iridium 1. All rights reserved.